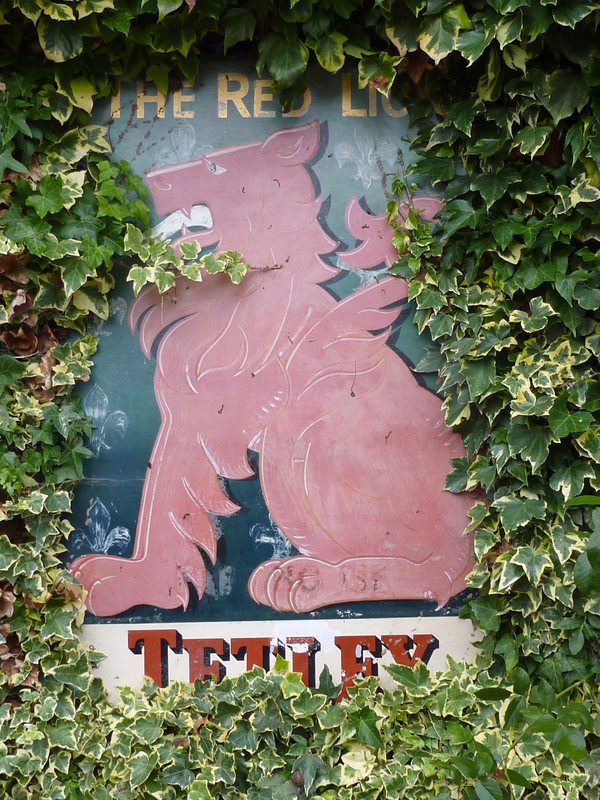 1748 Thomas Hudson, shoemaker owned the Red Lion in 1748 and left it to his wife a life interest. After her death it passed to her daughters. 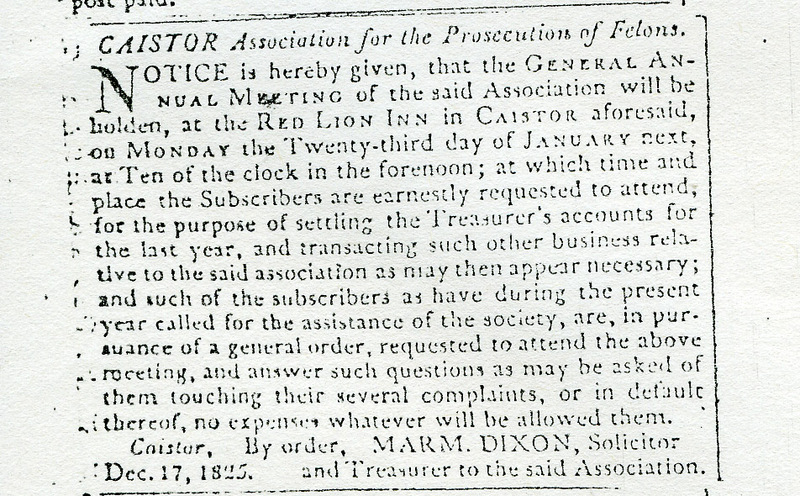 John Turner snr., a solicitor owned it by 1782. 1804 Samuel Booth, stationer, bought it but went bankrupt. Sometime before 1822 Marmaduke Dixon owned it. In 1834 John Quickfall bought the Inn from the Dixon’s executors. 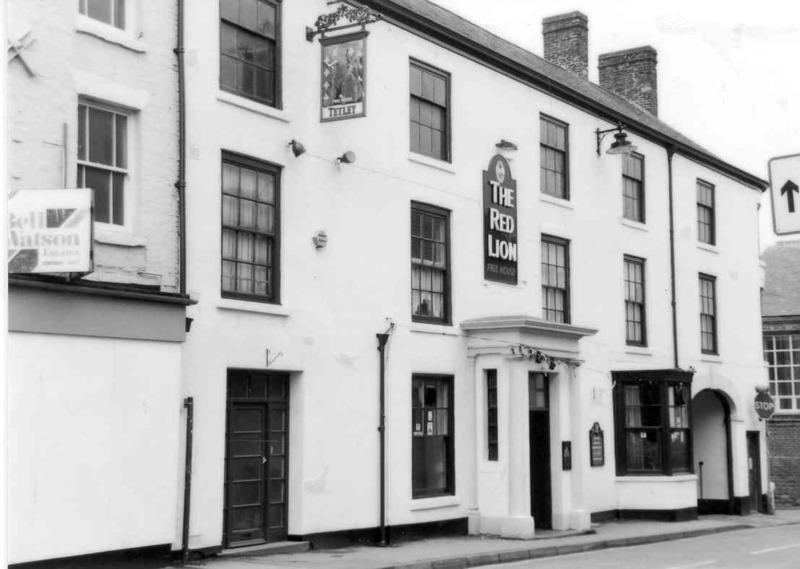 John Quickfall retired in 1866 and the Red Lion was bought by John Kirkby of Cabourne. By 1872 the owner was the wine and spirit merchant Charles Colton. After his death in 1890 it passed to his widow. She died in 1906 and the daughters inherited. Rev. 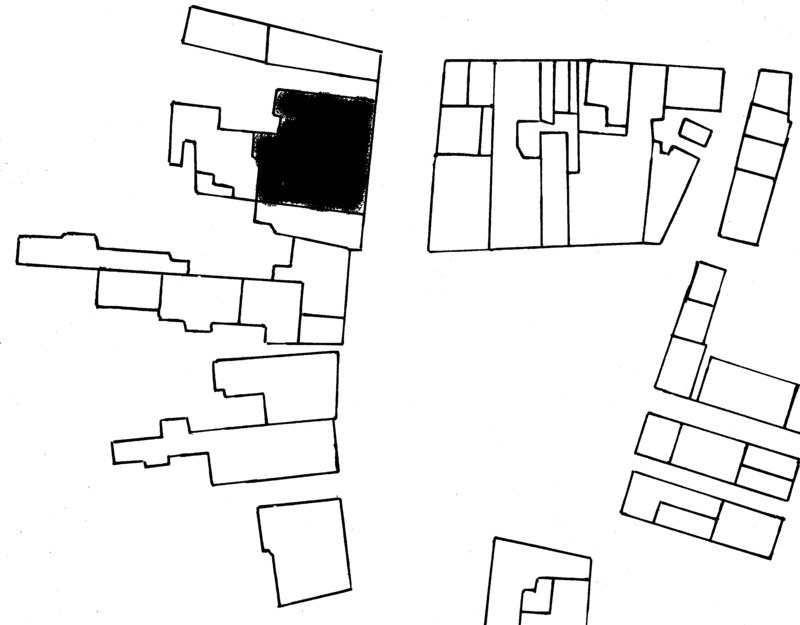 David Saunders – Portraits and Pictures of Caistor. Mr Charles Colton was a Church Warden. The Red Lion Bus was operated by George Rhodes in the 1930’s and ran to Grimsby via Rothwell. It also went to Brigg and Louth markets.